Mitchell H. Rosner, M.D., and Mark A. Perazella, M.D. From the Division of Nephrology, University of Virginia Health System, Charlottesville (M.H.R. ); and the Section of Nephrology, Yale University School of Medicine, New Haven, and the Veterans Affairs Medical Center, West Haven — both in Connecticut (M.A.P.). Address reprint requests to Dr. Rosner at the Division of Nephrology, University of Virginia Health System, Box 800133, Charlottesville, VA 22908, or at mhr9r@virginia.edu. 90. 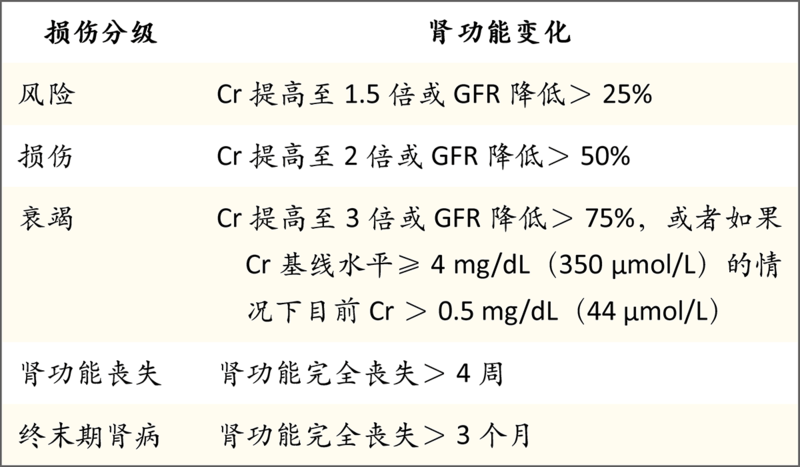 Shared decision-making in the appropriate initiation of and withdrawal from dialysis. 2nd ed. Rockville, MD: Renal Physicians Association, 2010.